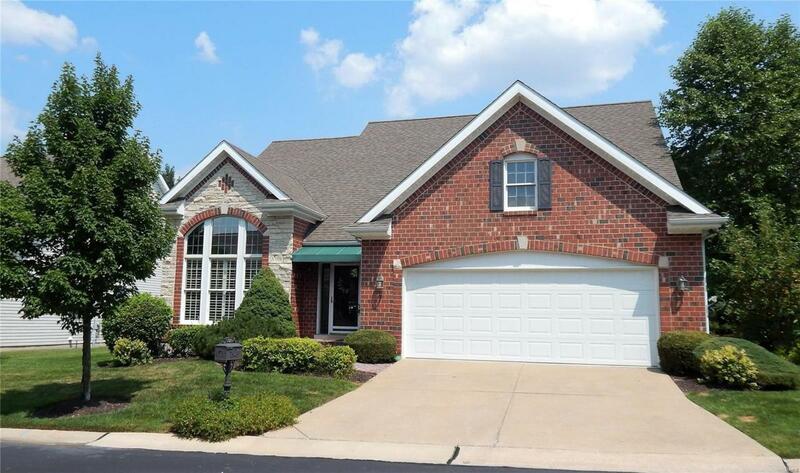 Swing Into Spring in a Golf Community: Winghaven open-concept brick villa w/fenced yard & patio. Finished lower level w/full bath. 2-car oversized garage on gated cul-de-sac street. 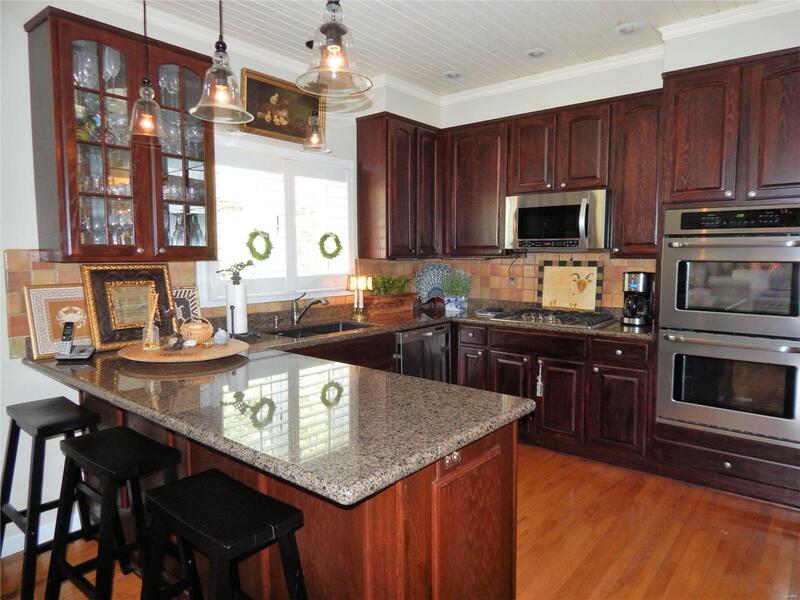 Gourmet chefs kitchen w/granite counters, stainless appliances, gas cooktop, double oven, built-in microwave, 42" custom cabinets, breakfast bar, tiled back splash & pendant lighting. Wood flooring & high-end finishes. 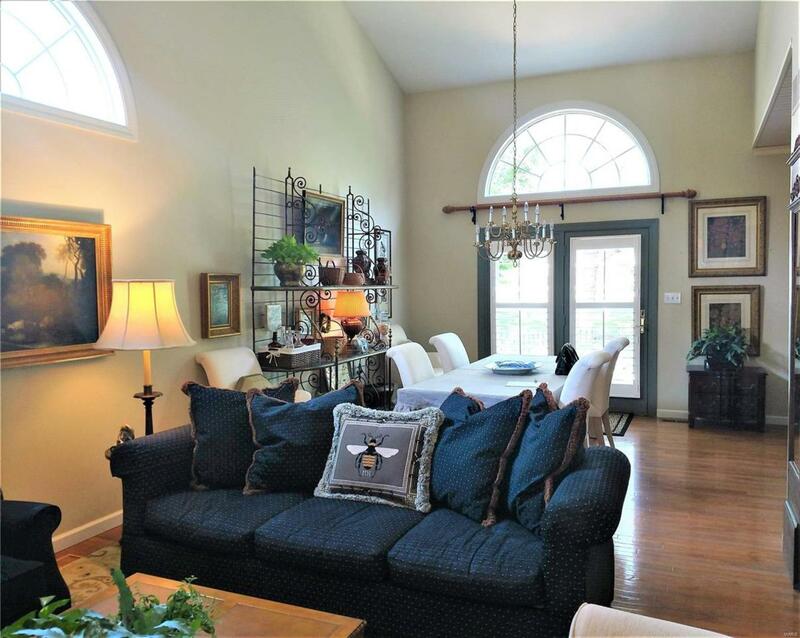 Vaulted family room w/built-in bookcases & gas fireplace. 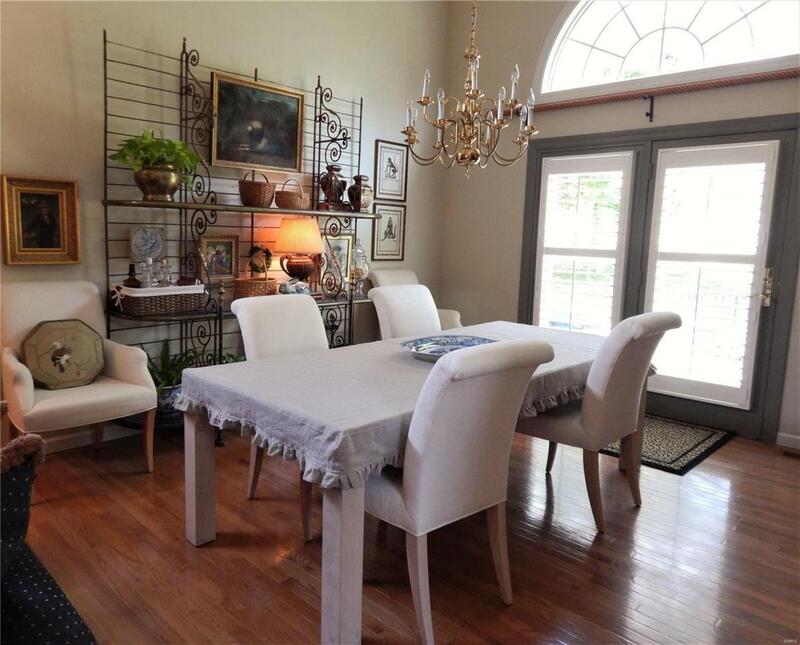 Vaulted dining/breakfast room w/half-moon window transom. Main floor master bedroom suite has private full bath & dual walk-in closets. Master bath w/double sink, separate frameless shower & garden tub. Bonus room loft/home office w/wood flooring. Finished lower level w/full bath. In the heart of Winghaven; drive thru to Hole #8, a cart path on Hole #9 to the Clubhouse. Easy access to entertainment & shops. COMPLETE exterior maintenance covered by HOA. Recent appraisal available. Motivated seller will entertain all offers. Listing provided courtesy of Re/Max Suburban. Listing information © 2019 Mid America Regional Information Systems, Inc.